I really loveee this hair!!! I've had it installed going on a month , Nd I can honestly say this hair is still in good condition !! There's barely any shedding ,the hair is true to length and was exectly how I was excepting it to be ,its just amazing . Fast shipping. 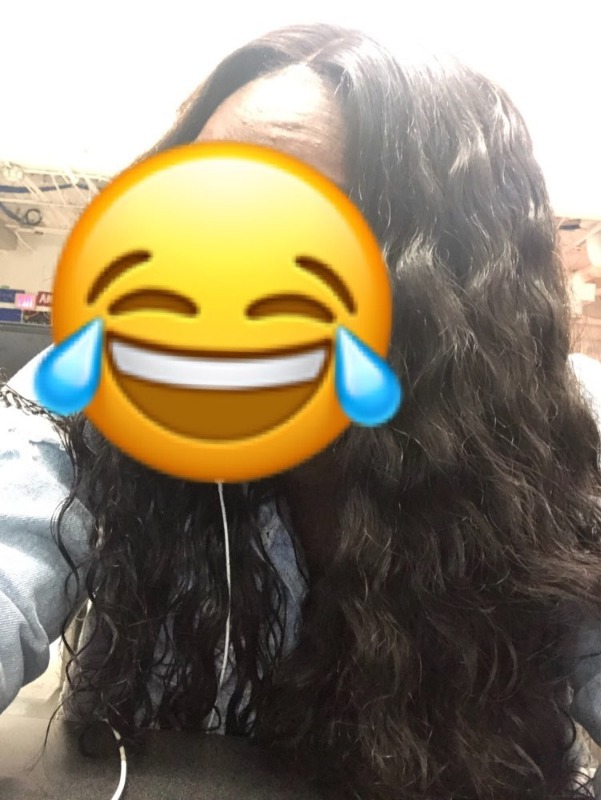 Hair is very soft and bundles are really thick. Love the texture. Feels great. Nicely wefted and hair doesn't have a smell. True to length. Really good quality . Love it !